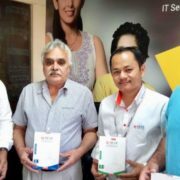 REVE Antivirus, the antivirus software with a stable line of products for home & small business users has revealed their upcoming product launches and their company outlook for the coming 1 year for the Indian market. 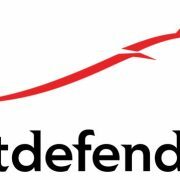 The Singapore-based security provider has been in the security industry since last 2 years and has extended penetration into Bangladesh, Nepal and parts of African, American and European markets. An Endpoint security solution helps the IT Admin to keep a track of several crucial elements such as system ideal time, hours spent on social channels etc., which helps an organization measure the productivity of its staff. Apart from this, a centralized console alerts the admin about the PC health issues such as PC start time, missed software updates, due to which system performance issue occurs thereby hampering the productivity of the organization. 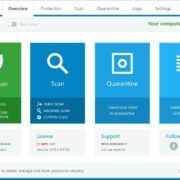 REVE Antivirus has already launched its EPS for Windows and plans for adding Linux & Mac, which is in the future roadmap of the company. 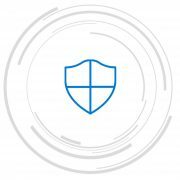 According to REVE Antivirus, most companies think that investing in a security solution is an additional cost but they fail to realize that it’s an investment, which comes with a higher return.